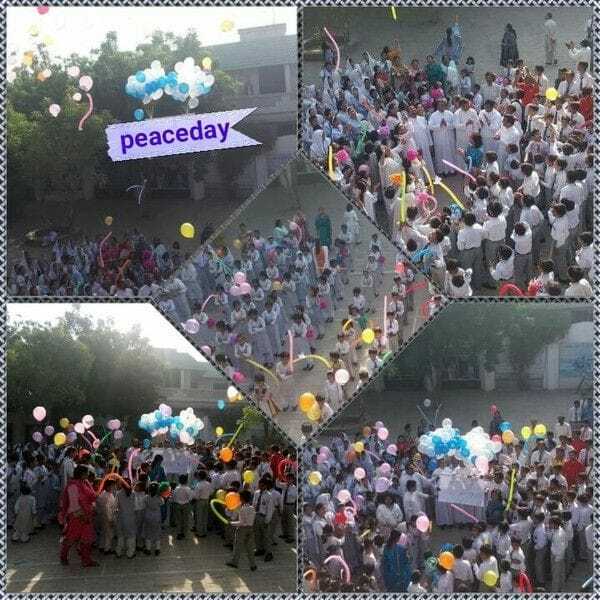 Alban's Boys and Girls High School in Multan has hosted an Annual Peace Day celebration this month, bringing together staff and students from Lasallian schools across the Pakistani city. Students from the nearby La Salle Higher Secondary school and the two campuses of La Salle Primary School joined in the event on 15 October, which included music, dance and singing on the theme of peace and harmony. The Principal of Alban's High School, Br Shahid Mughal gave a speech to the students around the importance of promoting peace in our homes as well as in our broader society. The Parish Priest from La Salle Parish in Multan, Rev Fr Yaqoob Farooq OP joined in the celebrations, alongside De La Salle Brothers from across Multan including Br Waseem Shamoun, Br Peter Abraham and Br Zohaib Gill. As the Peace Day celebrations drew to a close, the school communities joined in releasing balloons with messages of peace on them including doves into the sky. 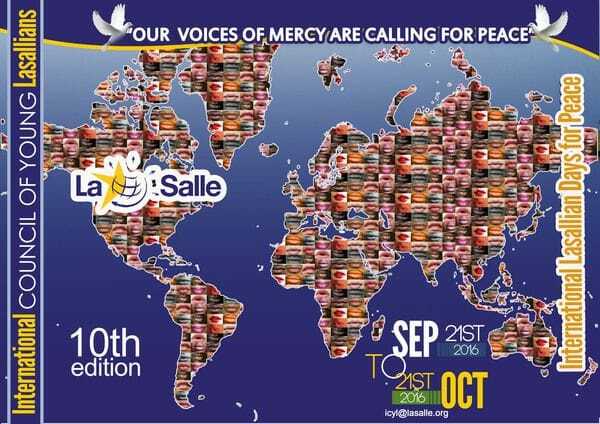 The celebrations come as Lasallian schools and communities around the world are marking the International Lasallian Days for Peace from 21 September to 21 October and this year, the theme for the event is "Our Voices of Mercy are calling for Peace". The International Council of Young Lasallians has suggested a range of activities to promote the event in schools and other workplaces including prayer services, weekly moments of reflection over the four weeks of the campaign or a project of service.